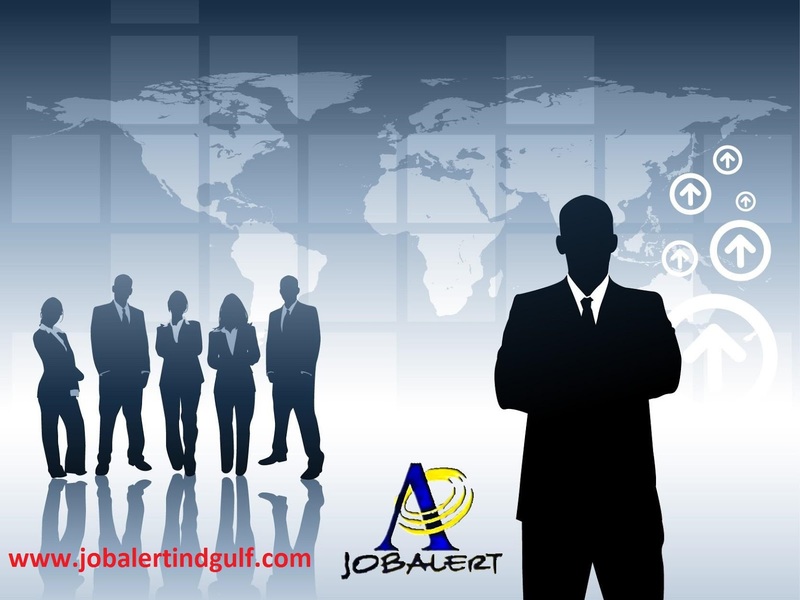 Company: Requirement for Logistic Coordinator. Any graduate with proven experience as logistics coordinator. Good knowledge in logistic software. Facilitate the shipping of products from one destination to another. Coordinate and monitor supply chain operations. Communicate with suppliers, retailers, customers etc. to achieve profitable deals and mutual satisfaction. Plan and track the shipment of final products according to customer requirements. Continually reviews freight costs, transportation rates, and/or the prices of raw materials to keep costs down where possible.